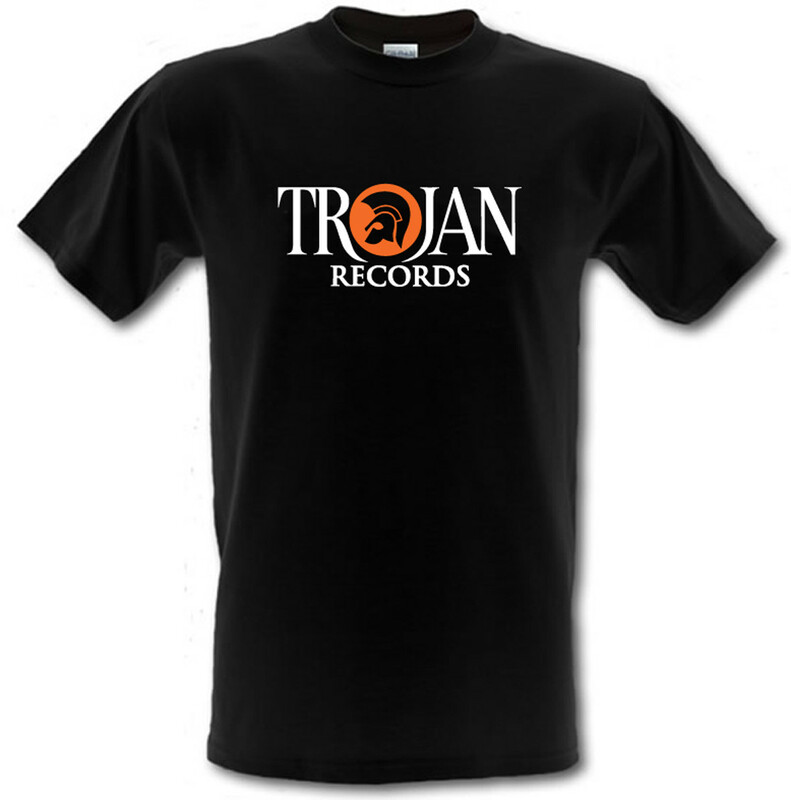 TROJAN RECORDS design professionally printed onto a Gildan Heavy Cotton t-shirt. Small to fit chest 30” Age 5-6 years approx. Medium to fit chest 32” Age 7-8 years approx. Large to fit chest 34" Age 9-11 years approx. X-Large to fit chest 36" Age 12-13 approx.